Check out these affordable, amazing and appealing ways to get your property booked! Rather than selling, homeowners are opting to list spare space in their property on Airbnb to make extra dollars. 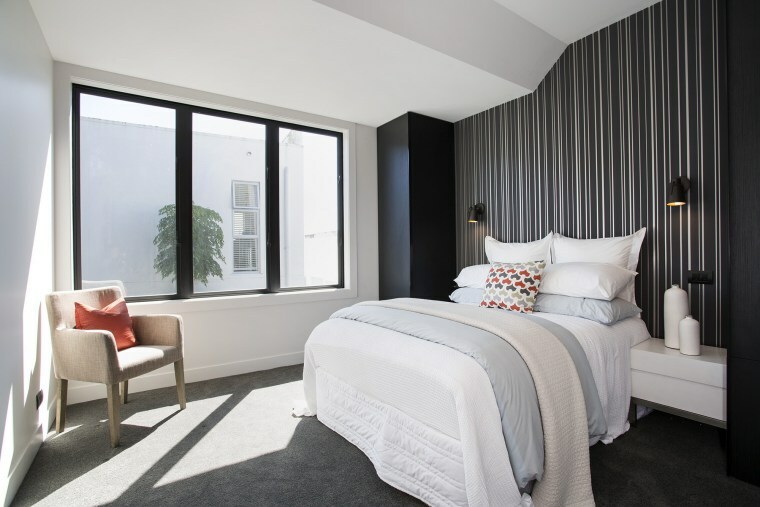 It seems everyone is jumping on the bandwagon and transforming their spare room, granny flat or entire investment property into beautifully styled short-stay accommodation. And, with a little help from a styling expert, you can achieve all of your Airbnb goals and more in a cost-efficient way! The fast growing number of Airbnb properties available is a direct result of the current state of the property market. It’s not a great time to sell, especially if you’re hoping to make a profit. Rather than selling, homeowners are opting to list their on Airbnb to make extra dollars in the meantime. More properties available means stronger competition to capture the attention of potential renters, get those 5 star ratings, and word of mouth! Having a property that stands out from the rest will absolutely make or break your Airbnb success. Opt for longevity rather than bright colours and patterns. • Think of clever ways to incorporate extra beds without compromising style or space. Soft beds, inbuilt bunks or king beds that split in two are great. • Keep spare bed linen and towels in the cupboards to accommodate for extra guests. Classic white linen and towels are easy to bleach if they end up stained. • Opt for longevity rather than bright colours and patterns, you don’t want stylish to tacky in a second. • Quirky vignettes, interesting wall art or gathered objects on display will tell a story and draw in potential guests. Collected objects will help create the overall experience and ensure higher ratings. Use a killer view as the main image in your advertising and promotion. • A good listing will have amazing photos that capture tiny details. • Use a killer view as your main image. 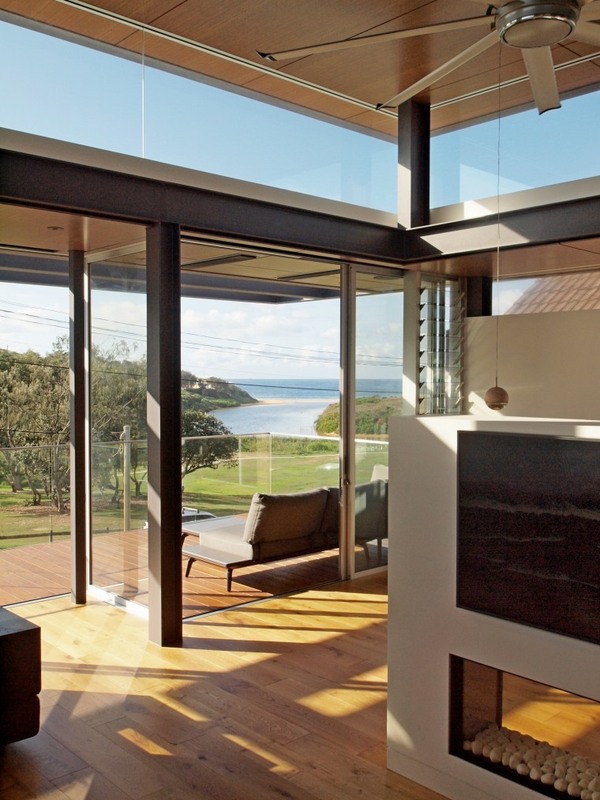 Potential guests will imagine themselves admiring the view in real life. • Create a property brand that people can Instagram and hashtag. Instagram moments such as a cool feature wall will steal your audience’s attention. • Remember, you need to sell an experience, not just a night’s stay. Get to know your guest and the occasion for their stay. • Play the local card. Leave a list of personal recommendations on where to eat and what to do. 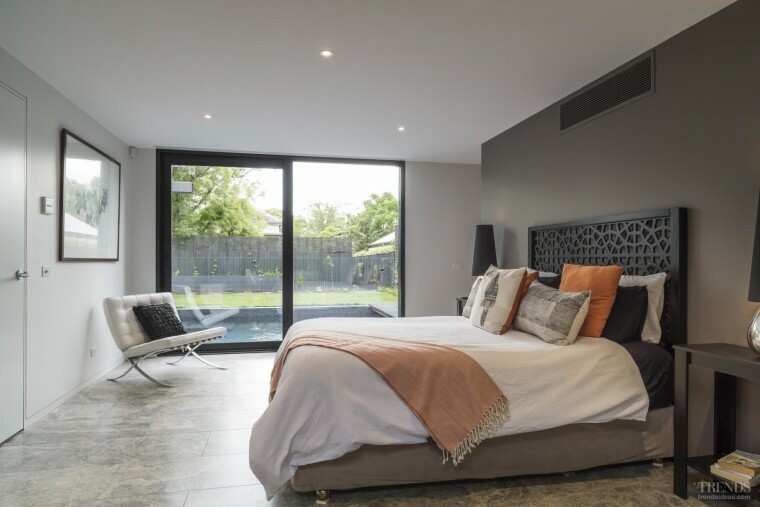 If you own a property in Australia, the Vault Interiors Turn-Key Furniture Packages are guaranteed to take the stress out of styling your Airbnb interior as they manage the whole process. All you need to do is turn the key to unveil your newly furnished space! Packages are tailored to each individual space, starting from $10,000 including GST.